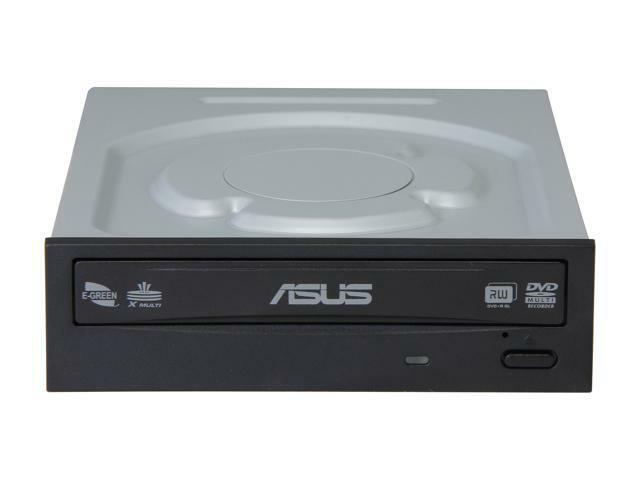 Quickly burn and access data from different disc formats with the powerful, eco-friendly ASUS DRW-24B3ST DVD Burner. 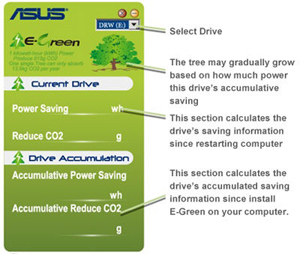 It delivers industry-leading writing speeds – eg. 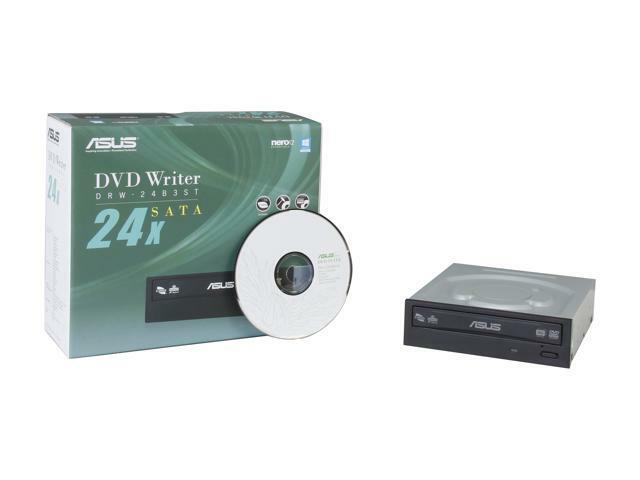 24X DVD±R, 12X DVD±R (DL), 8X DVD+RW, 6X DVD-RW, 16X DVD-ROM, 12X DVDRAM and 48X CD-R, and super-fast reading speeds (eg. 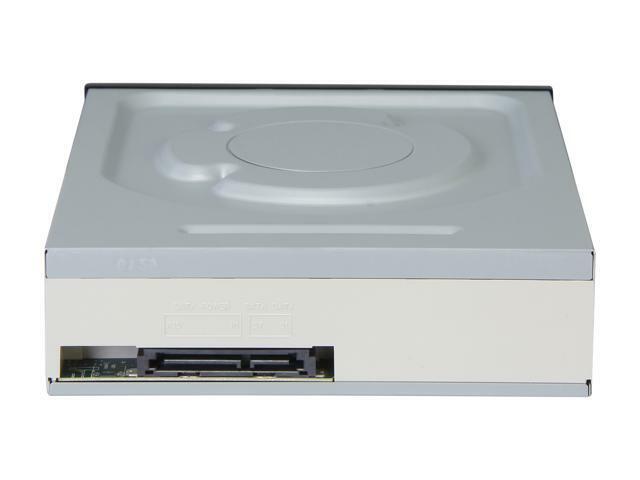 32X CD-RW and 48X CD-ROM). It features auto vibration reducing system and can generate the optimal burning strategy automatically, thus guaranteeing the best burning quality. 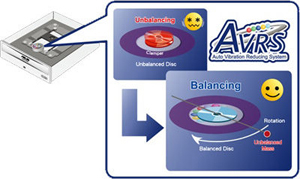 E-Hammer allows you to permanently delete the data on writable disc (CD-R and DVD-R) formats. 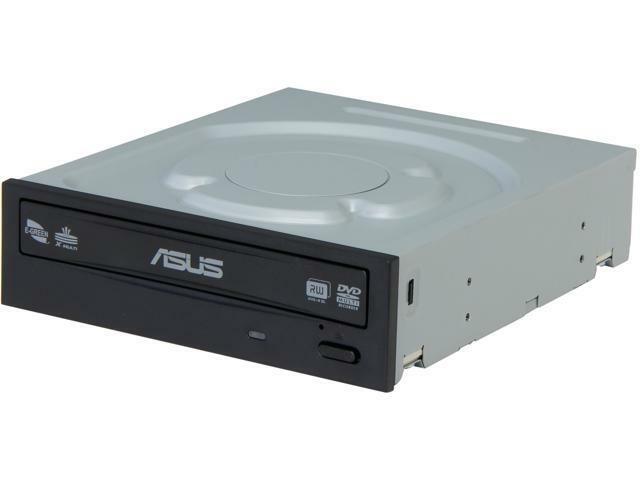 Once the data is deleted, it cannot be recovered or restored, and the optical drive will not be able to read the disc. 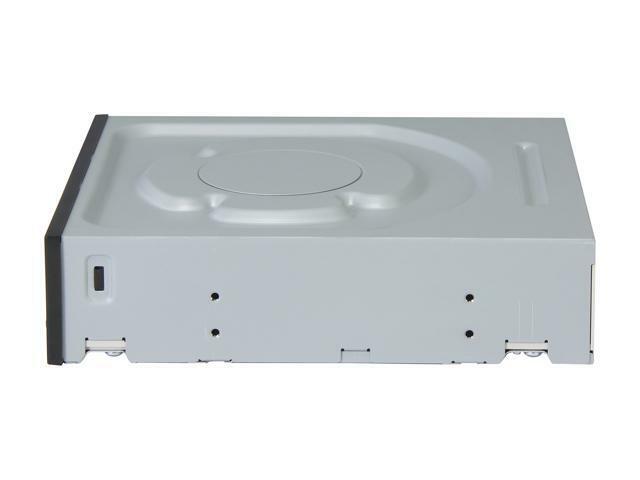 This ensures data security, eliminates the hassle of scratching your old discs, and conforms with the commitment to environmental protection. 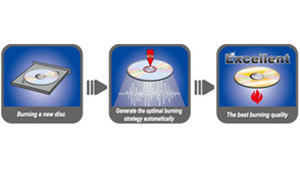 With OTS, the drive will perform a test before really burning, which generates the optimal burning strategy automatically for the best burning quality. 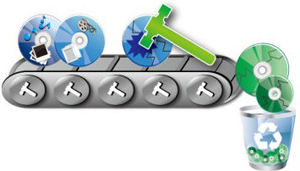 The write parameters will be tuned automatically be drives based on the recorded write quality. 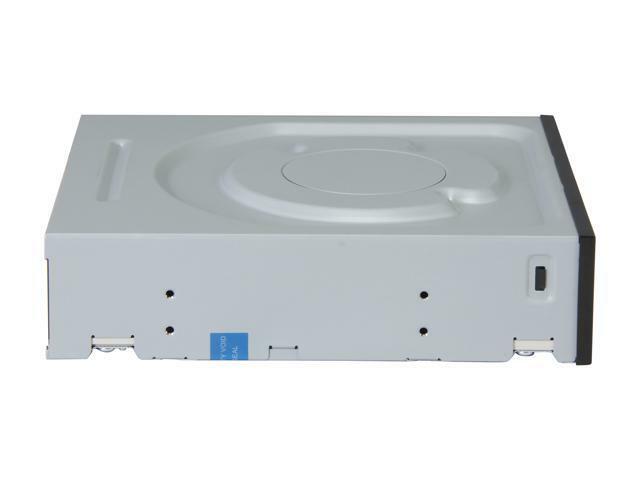 Cover both media and drive variations as well as operating temperature. Dimensions (H x W x D) 1.61" x 5.75" x 6.69"